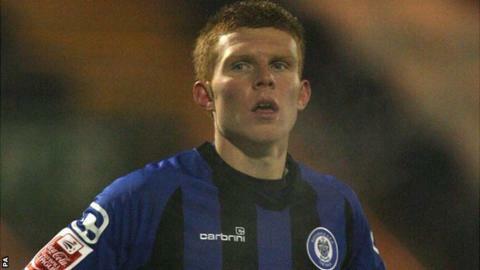 Worcester City have re-signed striker Danny Glover, their leading scoring in the 2010-11 season. Glover, now 22, scored 20 goals that season, but subsequently left to join Nuneaton Town. He top scored for the Boro with 21 goals in 2011-12 and was understood to have been a target for several Blue Square Bet Premier clubs. Worcester manager Carl Heeley said: "We made no secret of the fact we wanted Danny back."